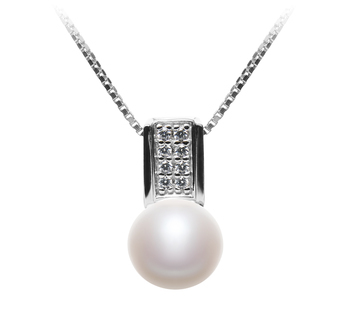 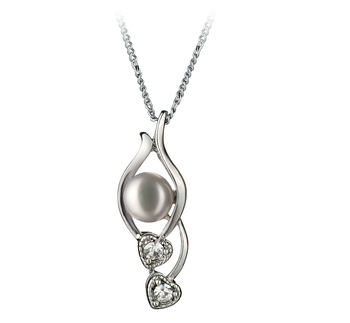 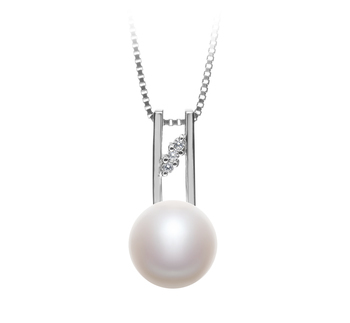 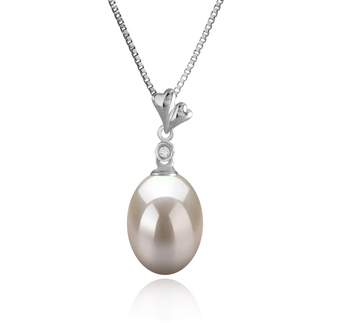 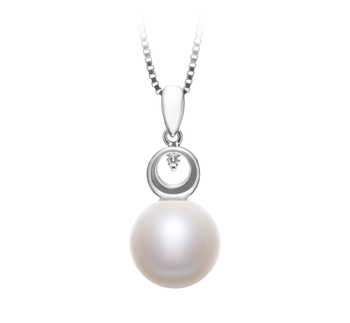 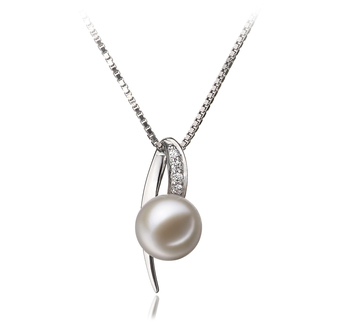 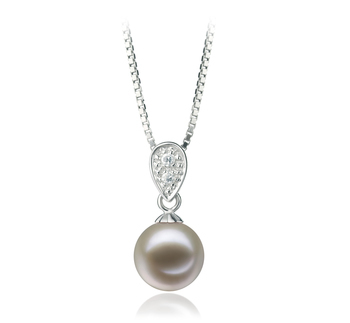 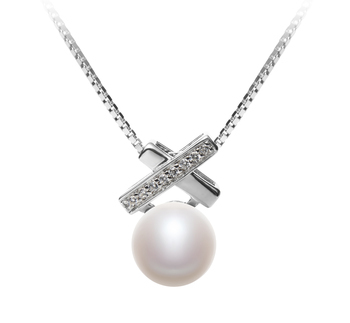 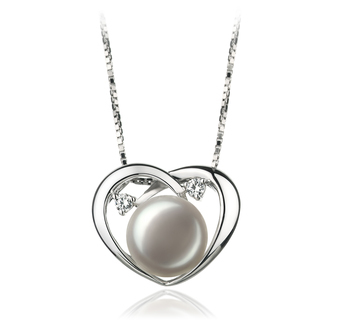 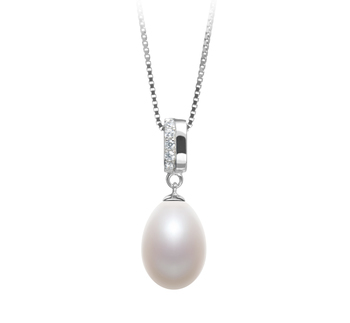 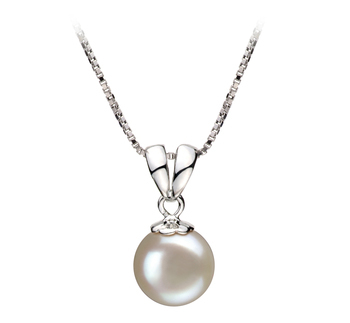 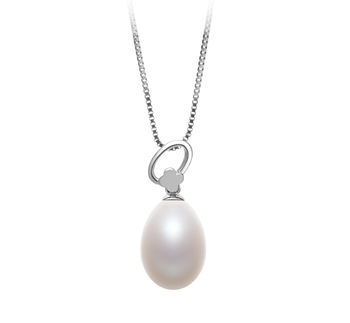 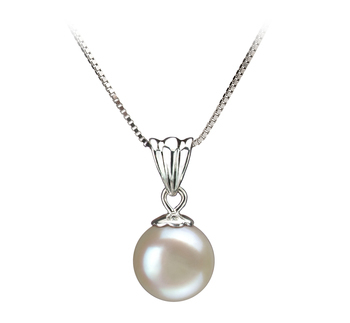 A white Freshwater pearl pendant will combine the opulence of the pearls with the simplicity of a chain. 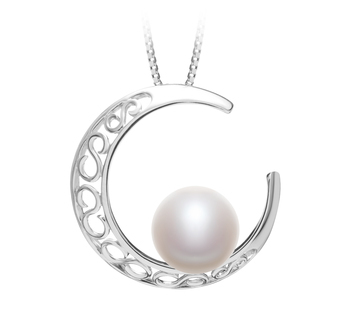 The result is a versatile piece of jewellery that can be worn at any time of the day or night. This is the type of jewellery that will flatter all kinds of outfits and will help to make them look more refined. 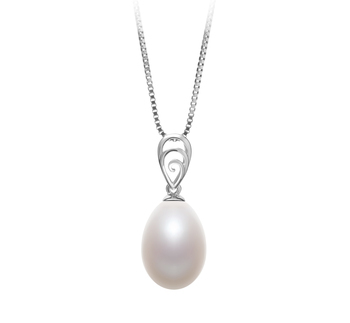 If you aren’t able to decide which one of our white Freshwater pearl pendants is the right one then the points will help to guide you. 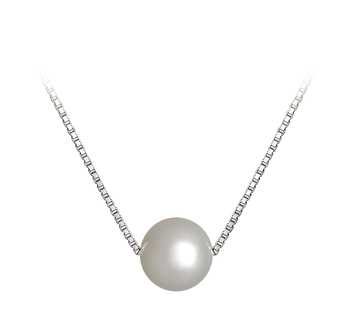 The metal used for the chain and setting for the pearl does play an important role. 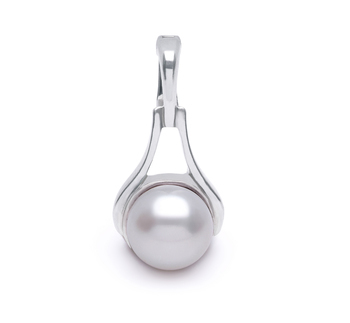 Not only will it help to ensure that the pearl settles properly against the wearer’s skin, but also helps to ensure that the pearl is secure when being worn. 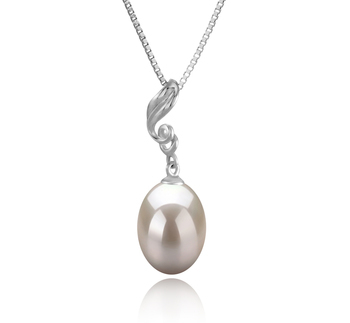 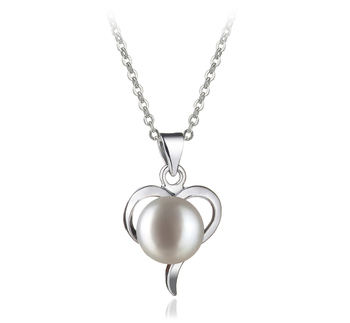 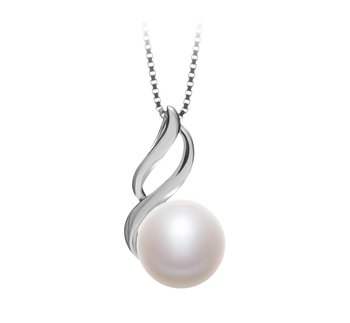 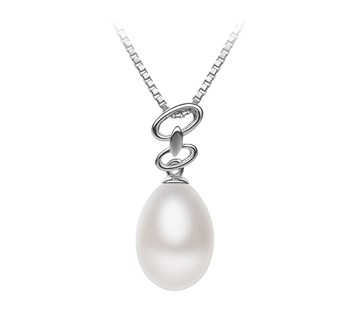 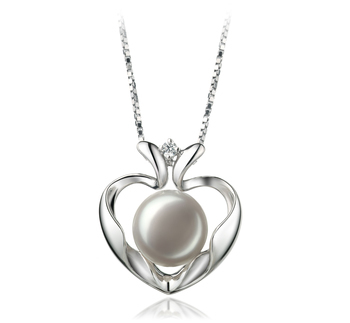 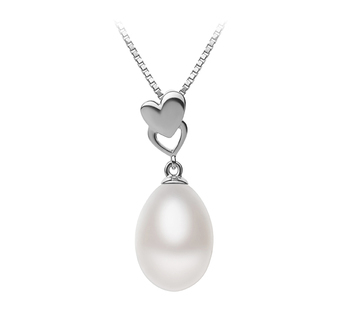 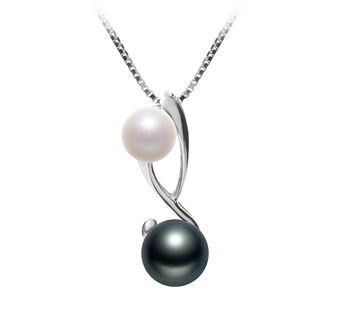 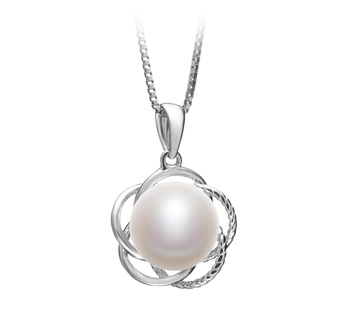 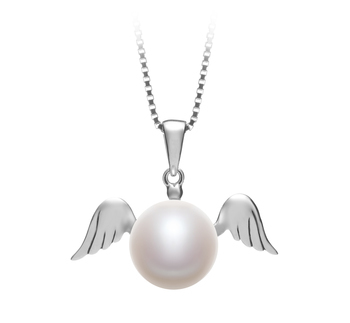 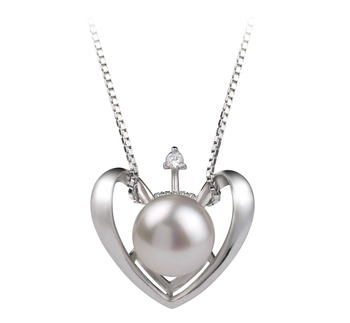 So what kind of metal should you choose for a white Freshwater pearl pendant? 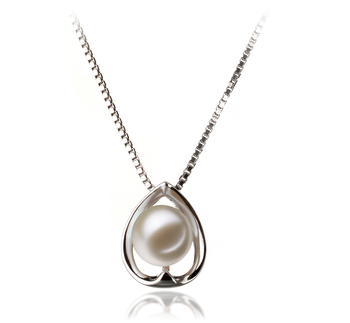 As it is a combination of different metal alloys this type of metal is among the most affordable to be used to create a white Freshwater pearl pendant. 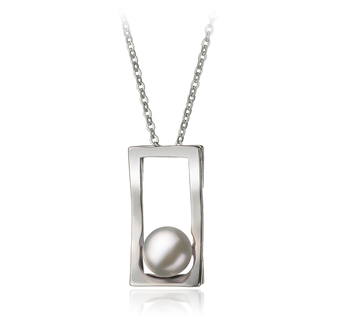 A pendant that uses white bronze is the perfect accessory that a woman can wear every day. 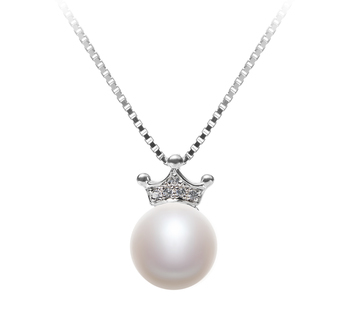 This would make the perfect gift to present to a teenager on her birthday or graduation. 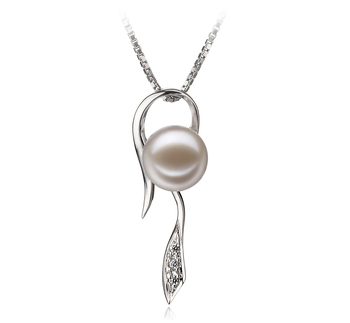 Although white Freshwater pearl pendants made with sterling cost more than those made with white bronze, they are still reasonably priced. 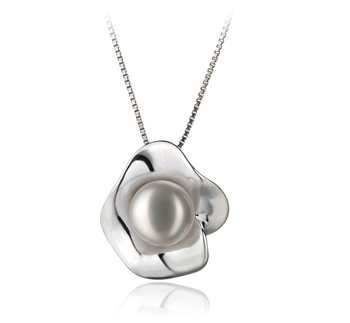 Not only does a pearl pendant made with sterling silver look gorgeous they are also very durable. 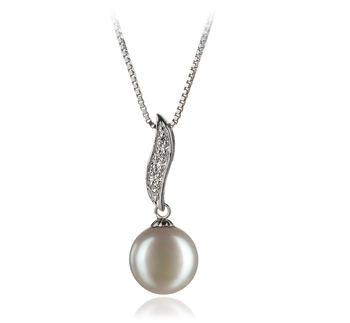 They come in some very youthful designs so you will find that they are the perfect piece of jewellery to wear with casual or semi-formal outfits. 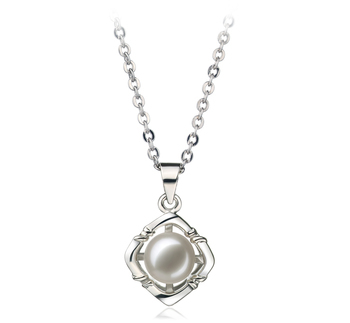 Again like a white bronze white Freshwater pearl pendant, this one is perfect to give to your daughter or granddaughter when she turns 16 or when she graduates. You will also find that a white Freshwater pearl pendant flatters all types of complexions and won’t overwhelm the rest of the outfit. 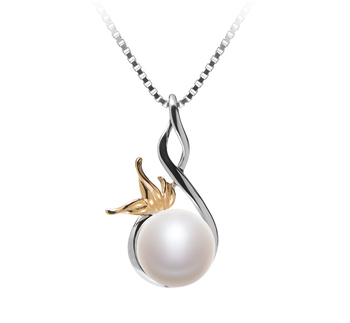 A pendant made with yellow gold is perfect to give to a woman who prefers to wear more elegant attire. 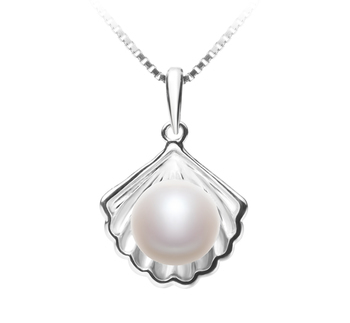 The color of the gold will give the white pearl a warmer glow and provides them with a unique accessory that will complement even the simplest of dresses. 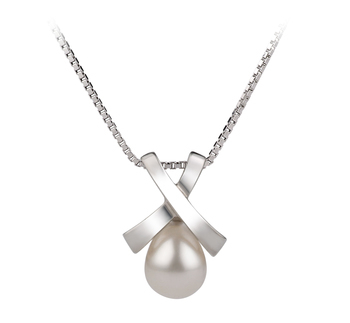 It also wouldn’t look out of place when worn with a blouse. 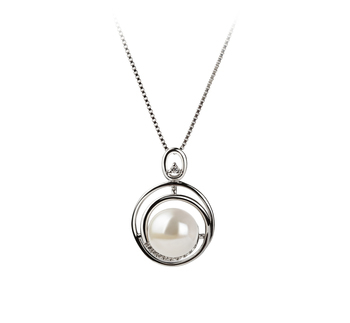 This type of white Freshwater pearl pendant can easily be paired with other pearl jewellery in our collection or with gold-toned accessories. 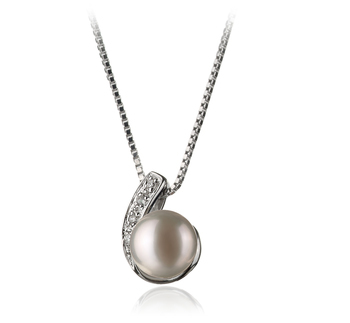 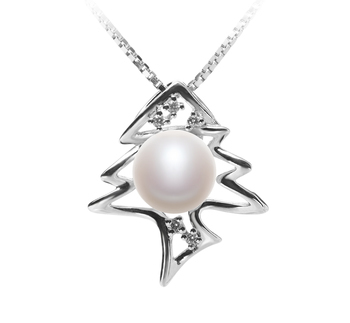 Select White Freshwater pearl pendants with this metal if the person loves to wear silver-toned accessories. 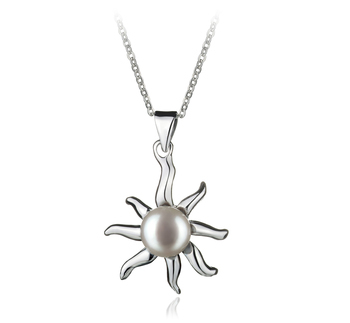 Such pendants will stand the test of time and will complement all kinds of skin tones. 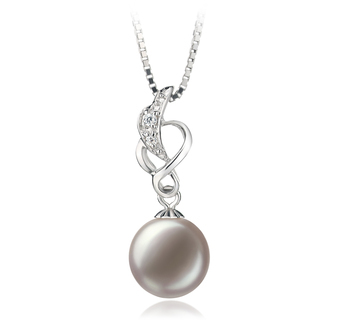 This type of pendant is something that a younger woman would love to wear who enjoys wearing more casual attire or wants to add a touch of bling to their party outfit without going overboard.